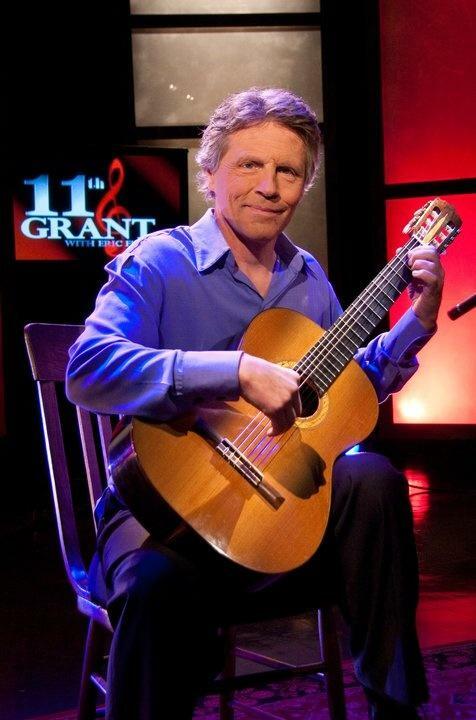 Classical Guitarist Stuart Weber is a fourth generation Montanan and accomplished solo artist. Mentored by legendary guitarist Christopher Parkening, Weber performs the classics with uncompromising virtuosity, while his original pieces interpret the natural environment with melodic inspiration and sensitivity. 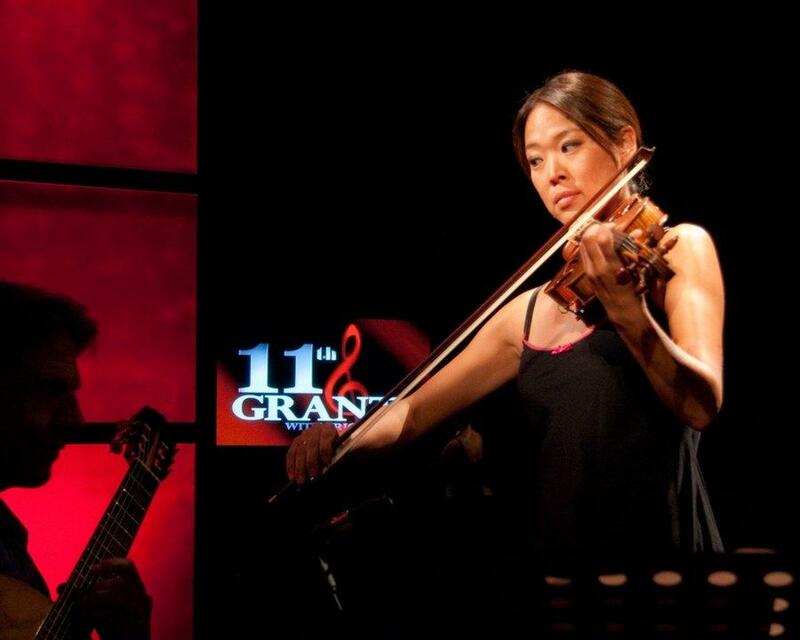 Stuart is joined on this episode by Angella Ahn, a Julliard educated and internationally renowned violinist.